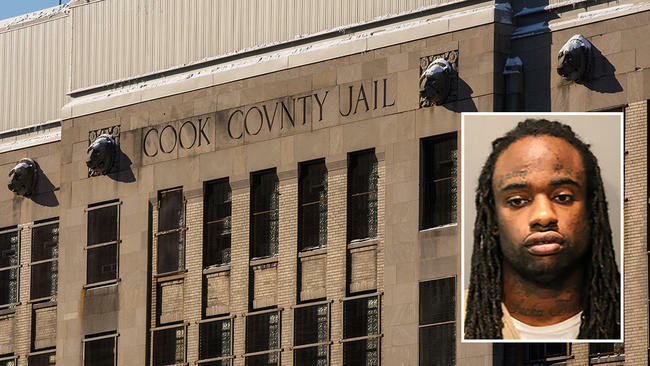 CBS Chicago reports 23-year old Kamari Belmont was shot dead shortly after leaving Cook County jail. He was released after the prosecution failed to bring Belmont to trial and they had 120 days to do so. He was charged with murder but due to the situation, the charges were dropped. Belmont was shot in Little Village by someone in a SUV. He died at the scene after being shot in the back and torso. The shooting scene is less than a mile from the county jail.